The Basic Series by Blomus is designed to make breakfast easy, convenient and ensure your breakfast table looks classic and stylish. 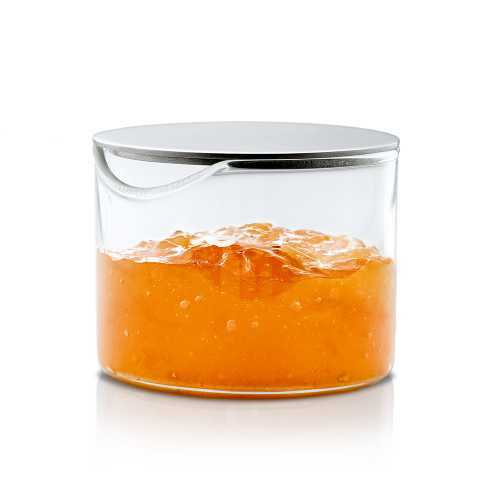 Blomus themselves describe the series as giving ‘the first meal of the day that special something’ and this Condiments Jar ensures you can access your favourite morning spreads and jams with ease. 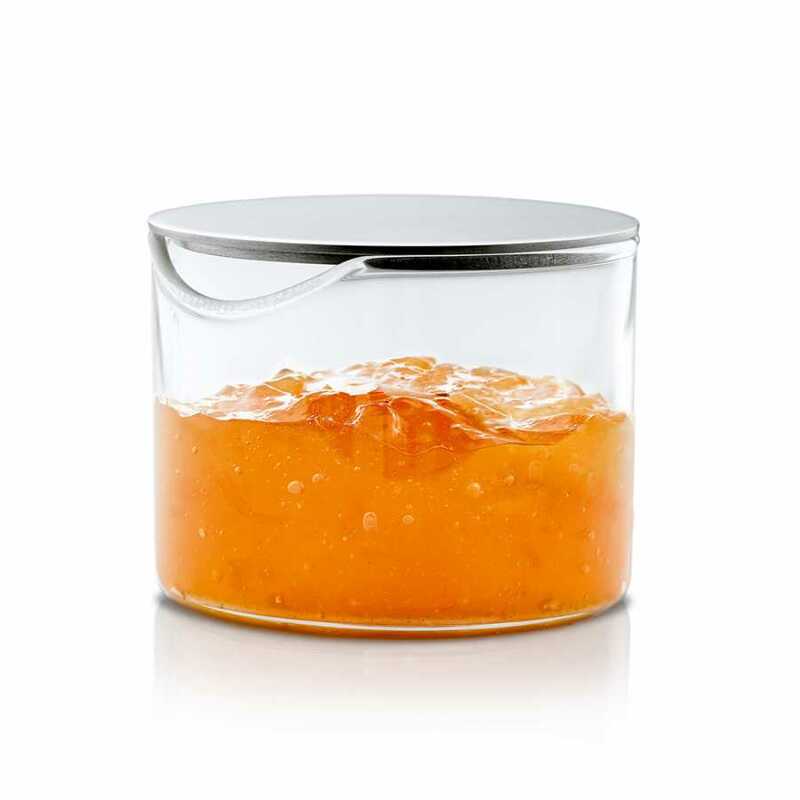 The Condiment Jar allows you serve the right amount of each of your favourite morning marmalades and spreads without any waste and it coordinates beautifully with the other pieces in the Basic Series. 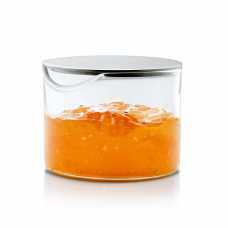 The whole Basic Series is characterised by its brushed matte stainless steel finish and this is present in the lid provided to place on top of the jars when not in use. It also allows you to put the jars in the fridge with ease when not in use and they can double up for other mealtimes for other condiments too. The Basic Condiments Jar is an easy to coordinate piece and it works well with the others in the Basic Series, particularly the Basic Tray. Each Basic Condiments Jar measures 5cm in height and 6.5cm in diameter, with a volume capacity of 100ml. For more information about the designer behind this piece and to explore the rest of their collection, please visit our Blomus brand page.